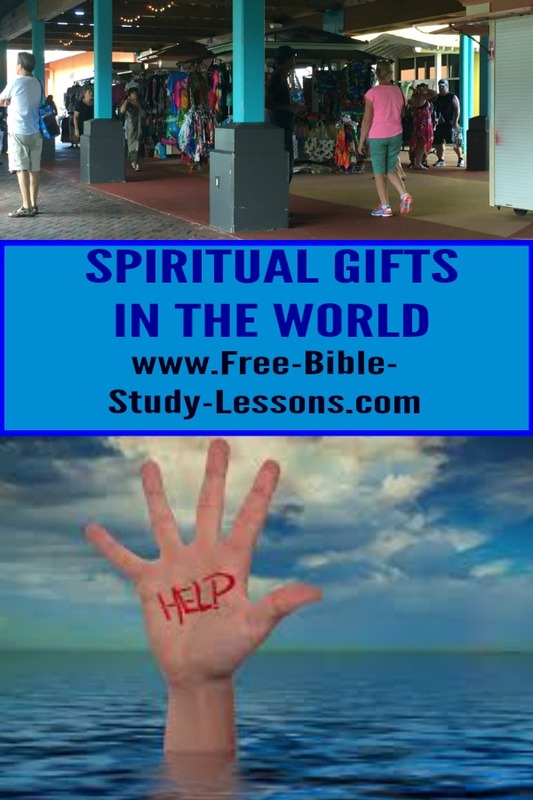 Spiritual gifts are given by the Holy Spirit to His people for His purposes. Sometimes we get confused on this subject - wondering what our gift may be or even questioning whether we have a gift. We can see others seem to bloom and prosper while we go about our daily lives discouraged, thinking we are just ordinary Christians without anything special. We should also keep in mind that these are gifts of the Spirit. While we can desire and ask for them, we have no right to demand them. They are not toys to build our egos, they are tools to build the Body of Christ. The Holy Spirit gives them as He wants and for the purposes He has in mind. There are actually three expressions of Gifts of the Spirit. The first one is using the spiritual gifts within the church, the second is using the spiritual gifts outside the Church and the third is permanent [usually] Ministry Gifts. Since in 1 Corinthians Paul is dealing with disorders and disruptions in the Church naturally he focuses on the spiritual gifts being used in the church. Unlike Christmas gifts, these gifts are not for personal benefit. They are tools that are to be used to help others. A gift at this level is not necessarily permanent. 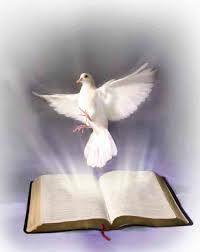 The Holy Spirit may, for example, give a person a word of knowledge for a situation in the church or member’s life. That may be a one time event, never to be repeated. On the other hand, many times people who are given gifts that are expressed publicly have opportunity for repeat expressions of the gift…and improve with practice and time. Everything needs to be judged by those who are mature and in leadership. The second is where the spiritual gifts are used outside of the church setting. This is what is illustrated with Hannah. Hannah had brought Samuel to the tabernacle to leave him there. While she happened to be at “church” this was not part on any service. Out the abundance and joy of her heart she began worshipping God and words of prophecy flowed out from her mouth. What she said would have been way out of proportion if she was only speaking of the answer of her prayer to have a son. The Holy Spirit took that initial event and spoke beyond it into the future giving the first mention of the Messiah as the “Anointed One.” This was obviously judged, recognized as prophecy and written down for even Mary, the mother of Jesus, a few thousand years later quotes it. Did Hannah know she was prophesying? Perhaps, but I doubt she realized it at the beginning. She was just speaking out of the abundance of her heart and the Holy Spirit used her. When she looked back and considered the words she and others knew it was an important prophecy. Sometimes we have strange ideas about exercising the spiritual gifts. We need to realize that we have Jesus Christ living inside of us by way of the Holy Spirit. This is what we were designed for. The exercise of the gifts can be a natural almost unconscious thing in our lives, especially when, like Hannah, they are used outside of church meetings. For example, we can be speaking with a friend at the grocery store and say something that means very little to us but may be a Word of Wisdom that the Holy Spirit quickens to them for a situation they are facing. We may bring a bowl of soup to a sick neighbour and the Holy Spirit may place a thought to pray for them in our mind and when we do they are healed. Maybe someone, even a store clerk we are “randomly” talking to, is going through a difficult time and a Word of Encouragement goes from the Holy Spirit to them through us. In all these examples, we may or may not ever be aware of the spiritual gifts in operation through us. As we are open to the Holy Spirit, He will give gifts according to the need and our willingness. Again, this is not something to be uptight about and feel like we have to make it happen. It can be very natural, so natural that we are even unaware what is happening. 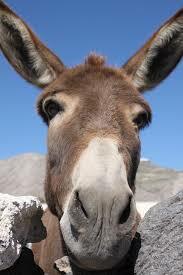 Neither is it something to feel superior about - God spoke through a donkey. I think this is where the gifts operate most of the time - in the ordinary lives of ordinary Christians going about their daily lives. Over time some may develop the gift into a more regular expression such a person who is used often in praying for the sick and seeing healings. There is no record that Hannah ever prophesied again or that she was ever considered a prophetess. As far as we know, this was a one time gift. The third type of spiritual gift expression is the Ministry Gifts [also known as the Five-Fold Ministry Gifts]. These are mature leadership gifts given to the body of Christ to help them mature and reach God’s purposes in their lives. These are specific people chosen by God as leaders in His Church. We need to be careful to distinguish between the expression of the spiritual gifts in the first two ways and this way. For example, a person may prophesy frequently, but that does not make them the Prophet in the ministry gift sense. We can all witness and teach - even on a regular basis - but that does not mean we have the Ministry Gift of Evangelist or Teacher. The Ministry Gifts are Leadership roles given by God and recognized by the Church. 1. In any expression [one, two or three] these are gifts given by the Holy Spirit based on grace not works. We cannot earn these gifts, but the other side is that just because someone is being used mightily by God does not mean that God approvals of all their actions or lifestyle. Maybe they have a temper and speak unkind words or have fallen into the temptation of immorality or financial fraud. This can be confusing, but make no mistake at some point - if there is no repentance - God will judge their sin. 2. In the first expression people may feel that they have a word from God for a direction the church [or Christian organization] should take. They share this confidently with the Pastor or Leader. When it is not immediately implemented they become offended, after all it was a word from God. I heard about a pastor who ran an annual family camp. During the camp they would have donations to meet the expenses. One year a man approached the pastor and said he felt God had told him that this year they should not ask for donations, but simply believe that God would provide. The pastor was willing to agree as long as the man was personally responsible to provide any difference between what God provided and the expenses. Suddenly the man wasn’t so sure he had heard from God! If we believe we have heard from God on a directional matter, we submit it to the person responsible. They have to judge it and decide whether to act on it or not. The person who is responsible for consequences gets to make the decision. No matter what they decide we should remain faithful and supportive.